If you're new to The Wine Company, you may want to subscribe to our RSS feed to stay on top of new releases, special announcements, and more. Thanks for visiting! 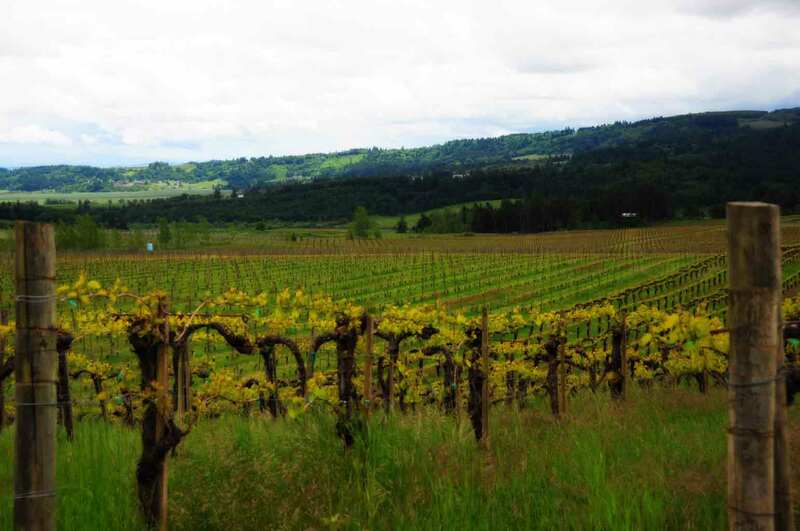 Since 1985 The Wine Company has been working directly with growers the world over to find great wines that offer incredible value. 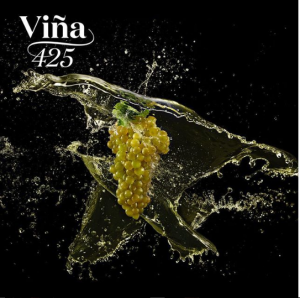 Viña 425 is the culmination of our efforts to put delicious wines on every table every night. From our house to your home we hope you enjoy the fruits of our experience in Viña 425. Now you can pour exceptional White, Rosé, and Red from a 3L box with complete confidence. Have a watch to get a load of how Viña 425 came to be -for real! Name and e-mail are required. Access our welcome packet, account application & forms.